After his appearance on ‘The X Factor’ last year rebooted his album campaign, British singer songwriter James Blunt has been doing rather nicely for himself, bagging platinum sales for his latest album ‘Moon Landing’ (cover pictured) and a similar result for the lead single ‘Bonfire Heart’. Single No.2 – ‘Heart To Heart’ – continuing with the ‘heart’ theme, is already positioned within the ARIA top 50 and is current nudging a top 40 placing. 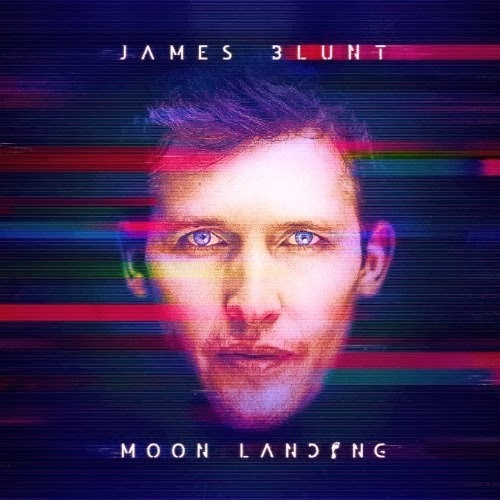 The clip (below) looks like an homage to London, with plenty of fast-paced green-screen scenes fluttering past in the background as James delivers the radio friendly pop song speedily (presumably they had him singing this super-slowly and have sped the vision up for the finished product).